Create the designer built-in wardrobe of your dreams. Need more space in the bedroom? Wardrobe doors bumping into the furniture? 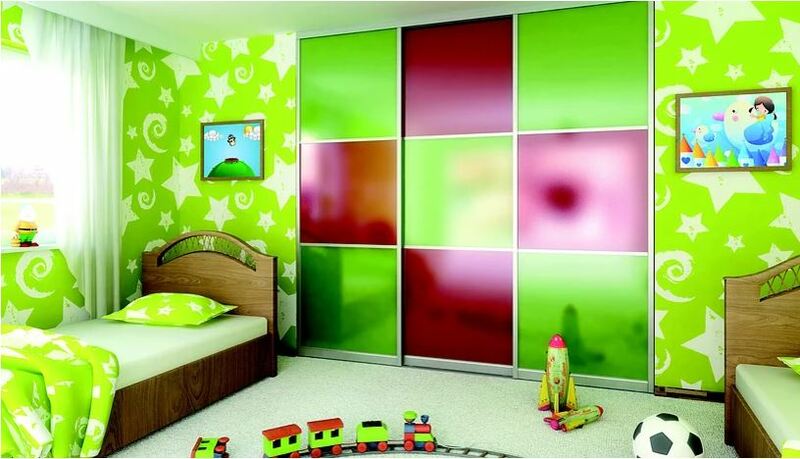 Try a sliding wardrobe door. With a variety of styles and finishes to choose from, we can help you create a unique solution to you space saving needs. 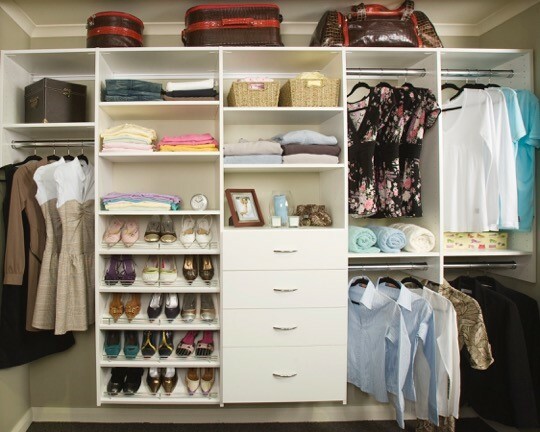 Reach in wardrobes are the perfect storage space for most rooms. A well-designed reach in wardrobe can be the perfect way to find organisation and create a pleasing aesthetic in a room. 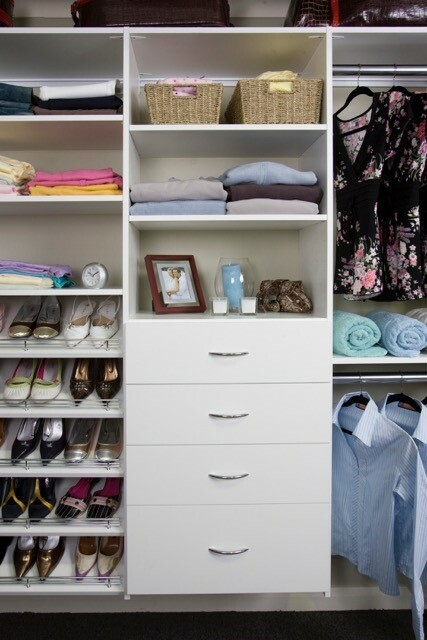 Whether it is in the hall or the bedroom, you will love how reach-in wardrobes provide an easy way to store items that you need to access easily. 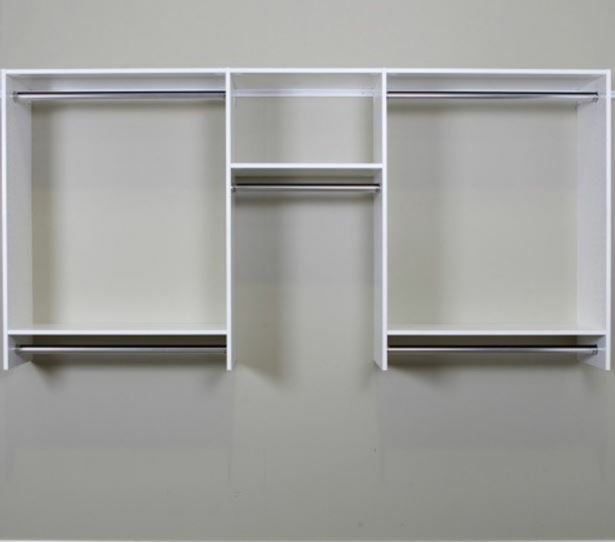 Our reach-in wardrobes feature adjustable shelves, cubbies, hanging rods, baskets, shoe shelves, jewellery drawers and so much more. Then talk to our expert design consultants to make sure your doors will be custom fit to your specifications, including but not limited to; sliding wardrobe doors, mirrored wardrobe doors, and panelled wardrobe doors. 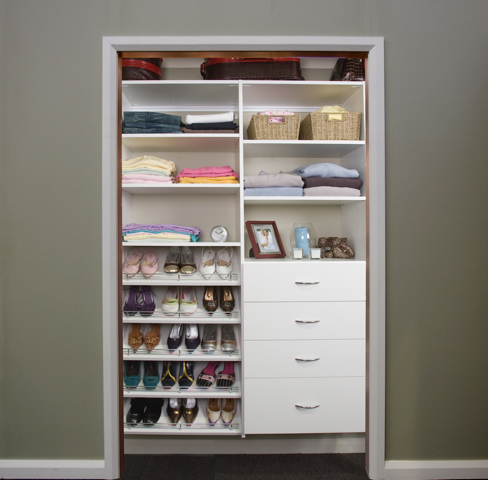 Reach-in / built-in wardrobe inspiration gallery. 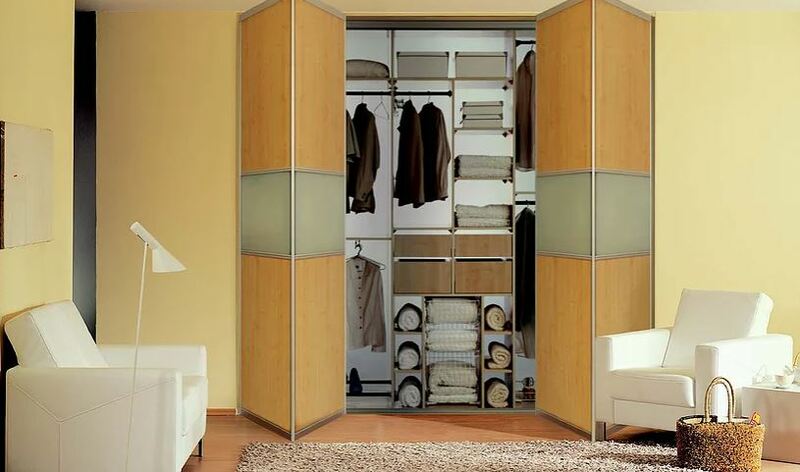 Indeco’s door hardware systems give maximum flexible to create beautiful and truly unique wardrobe doors. 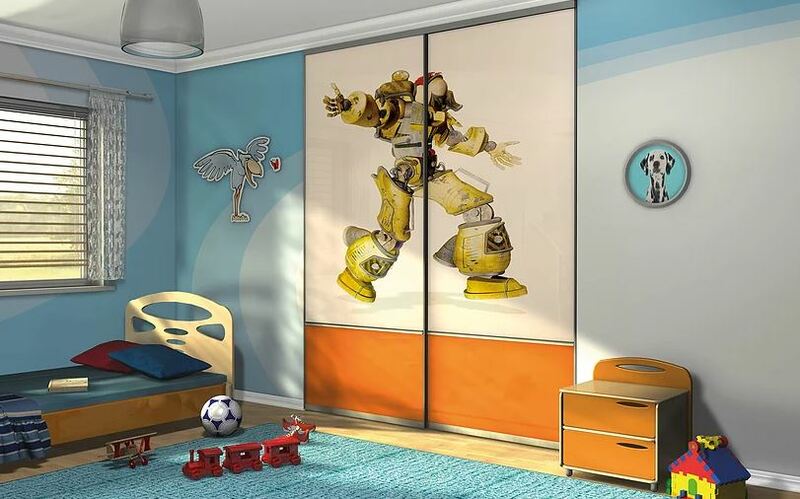 Whether you’re considering sliding or folding doors, want mirrored doors, or colourful panels, Indeco has the quality European hardware you need to create beautiful wardrobe doors suitable for any purpose or vision. 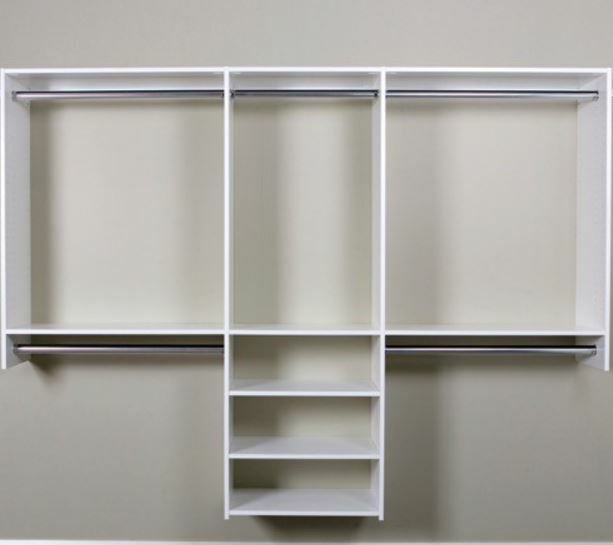 Looking for wardrobe internals suitable for Built In and Reach In Wardrobes. Click to view our range here. - Maximum dimensions of the opening for the folding system: 3000mm in height and 2000mm in width (for double bi-fold doors). - Maximum dimensions of a bi-fold door; 3000mm in height, 1000mm in width (two leaves of 500mm each). - Maximum weight of 45kg. - Panel thickness of 4mm or 10mm. - Maximum dimensions of a pivoted door leaf: 3000mm in height, 600mm in width. - Maximum dimensions of the opening: 3000mm in height (or up to 4500mm in light panel applications); any width with sections of up to 5000mm each. - Maximum dimensions of individual doors; 2750mm in height, 1300mm in width or, for light doors not exceeding 50kg, the door width can be increased to 2000mm and the height to 4500mm. - Maximum weight of 50kg. - Panel thickness of 4mm to 10mm. 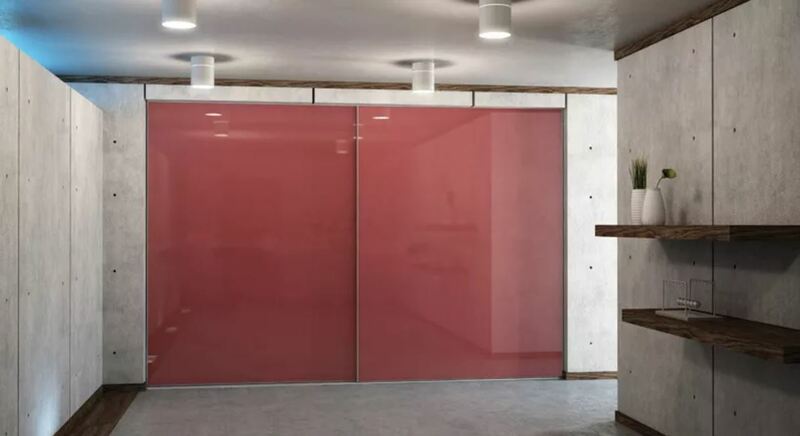 - Maximum dimensions of the opening: 3000mm in height (or up to 4500mm in light panel applications), any width with sections of up to 5000mm each. 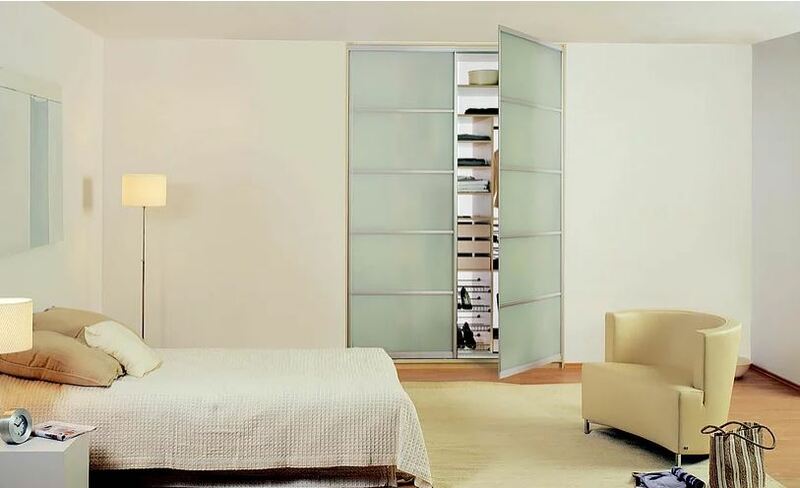 -Maximum dimensions of individual doors; 2750mm in height, 1300mm in width or, for light doors not exceeding 50kg, the door width can be increased to 2000mm and the height to 4500mm.